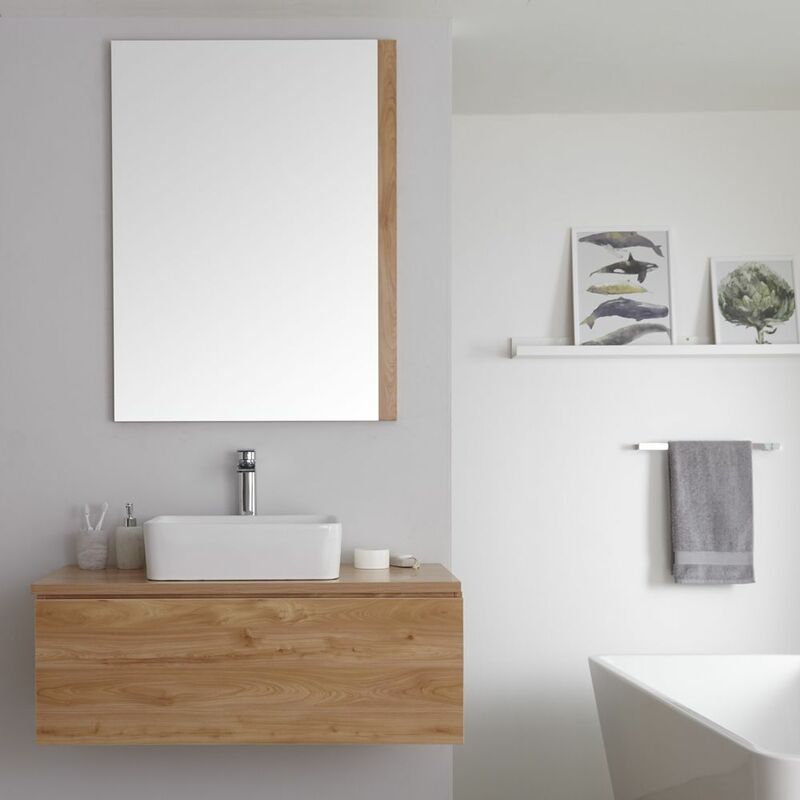 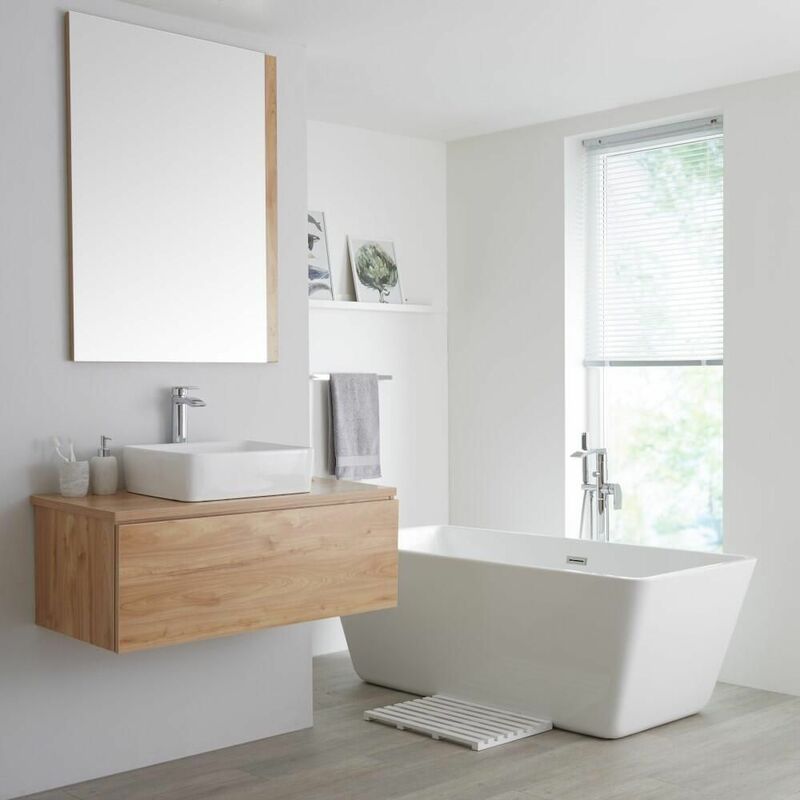 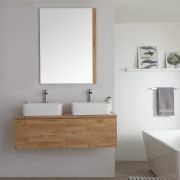 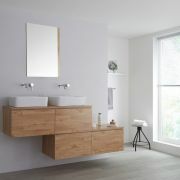 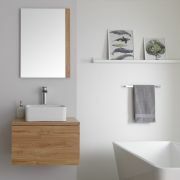 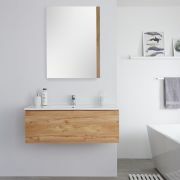 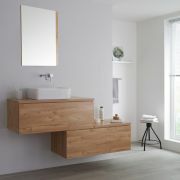 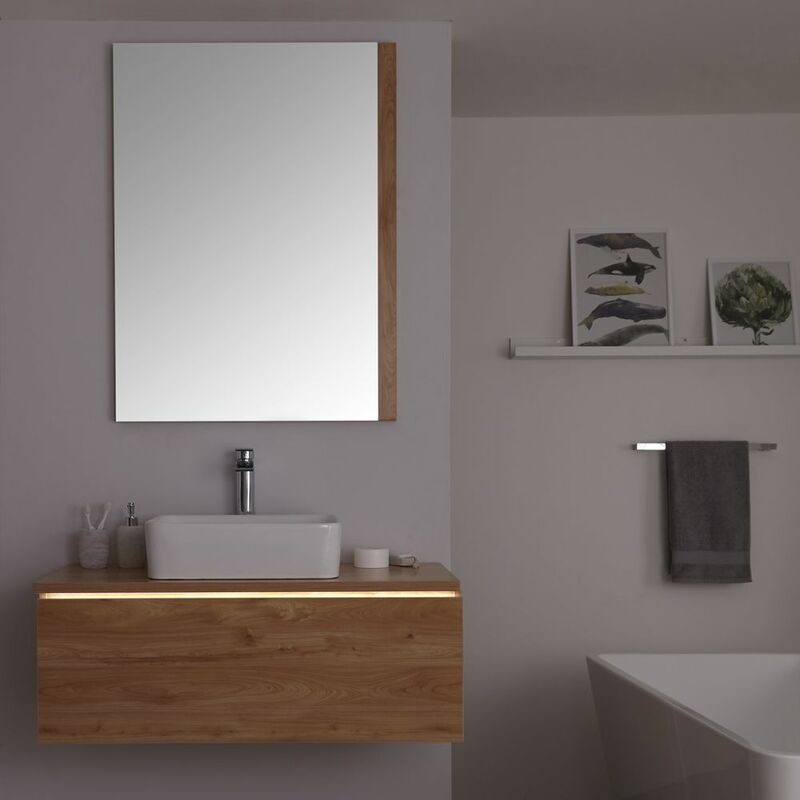 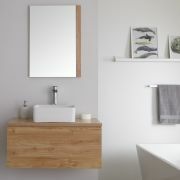 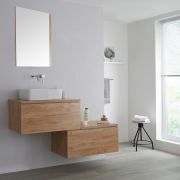 Rejuvenate your tired bathroom and inject a stylish, modern look with the wall-mounted Milano Oxley 1000mm vanity unit and basin. 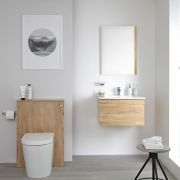 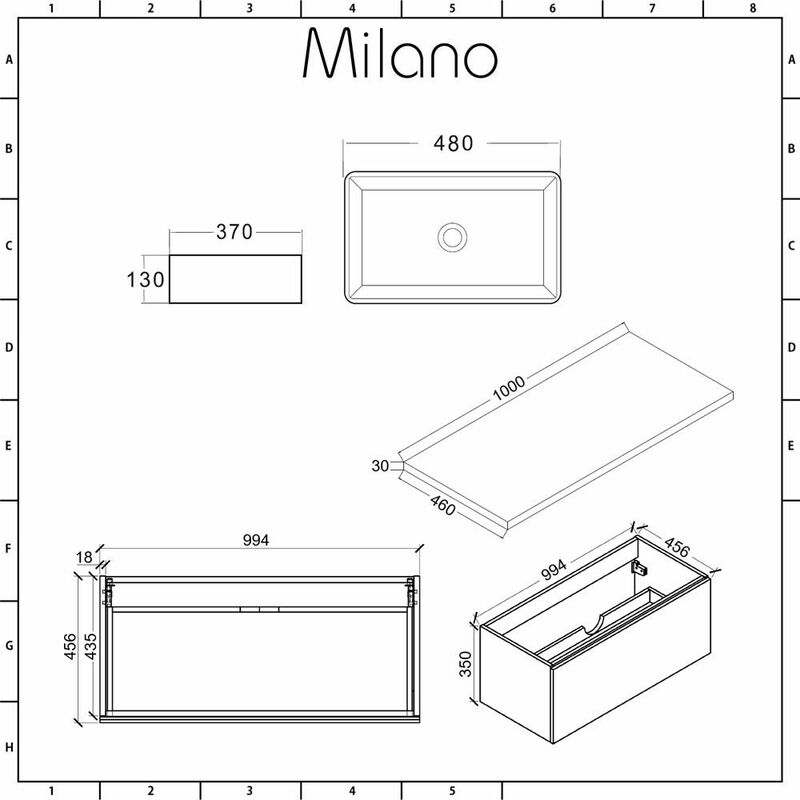 Courtesy of a spacious push to open soft close drawer to store your bathroom essentials, a minimalist look can be maintained while offering the storage options you need. 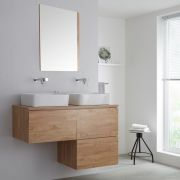 The design benefits from a strong moisture resistant engineered wood construction that is long-lasting and is finished with a sleek golden oak woodgrain effect. 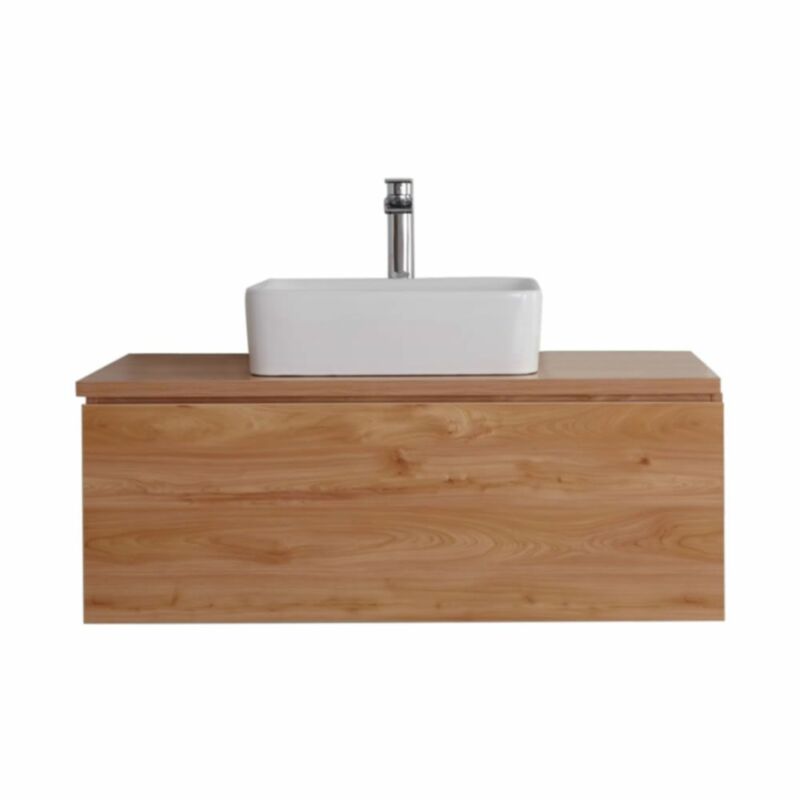 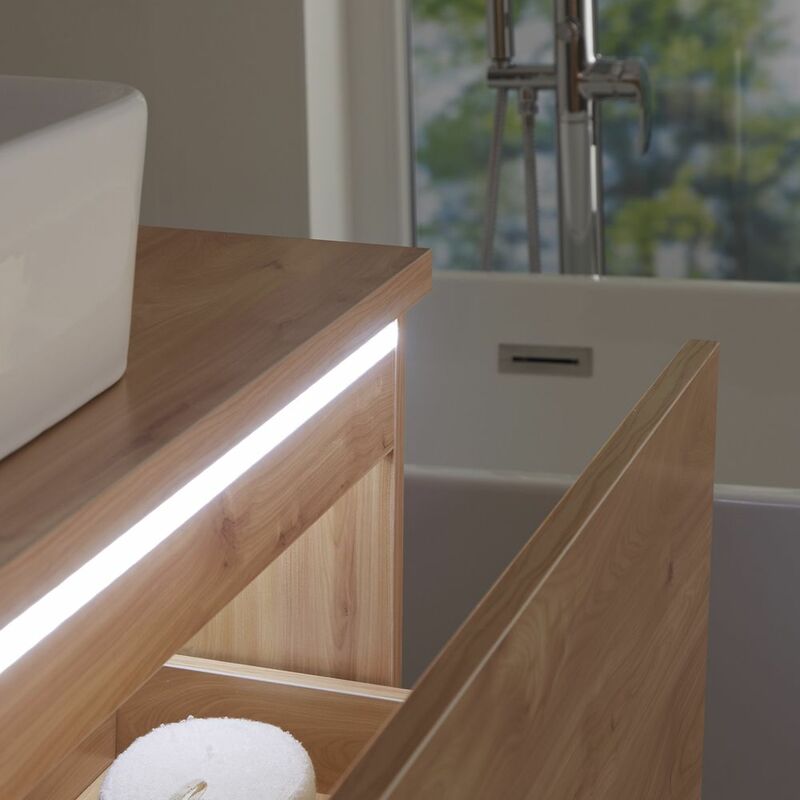 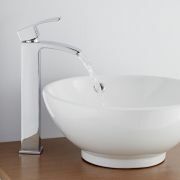 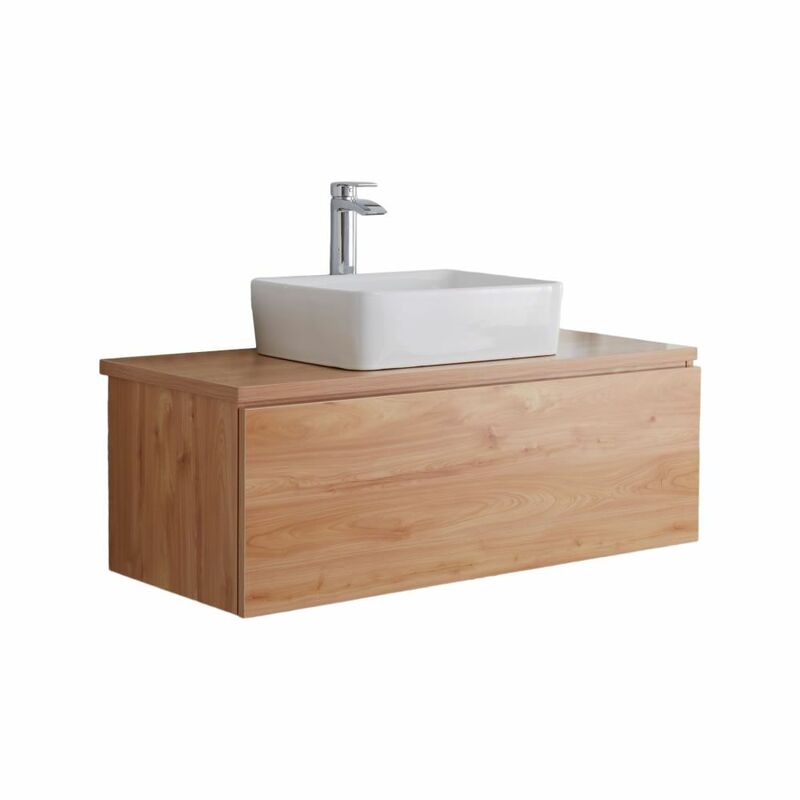 Featuring a rectangular countertop basin made from high quality ceramic with an easy to clean white glaze, the finishing touch can be chosen by you with a wall-mounted or high-rise tap from our range.